MISTI CUT-ALIGN Tool 00713 at Simon Says STAMP! 00713 This item is on reserve until If you would like to reserve this item now, you may purchase it now with the rest of your order. We will hold your order now and ship your entire order as soon as this item is back into stock. If you would like your order to ship now, please place this item on a separate order. Success, MISTI CUT-ALIGN Tool 00713 has been shared! Sometimes a ruler or a paper trimmer aren’t enough for the unique needs of paper crafters. The Cut-Align fills in all the gaps by combining precision measurement with precision cutting on even the smallest scale. Position the Cut-Align on cardstock. Use the horizontal and vertical guides on the tool to get perfectly accurate placement. Insert cutting blade into Cut-Align slot and cut media as desired. Each feature a Centering ruler and Cutting guide. Cutting tool not included. 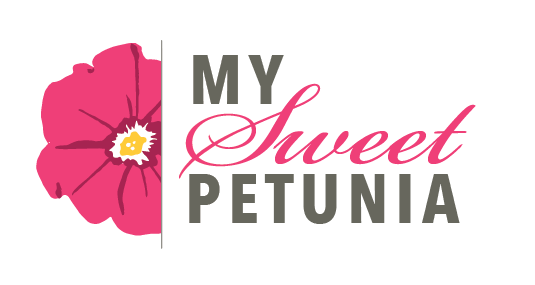 Iliana Myska, the founder of My Sweet Petunia, has been paper crafting since 2001. Using her scrap booking supplies to embellish pre-made card bases, Iliana's addiction to crafting grew into stamping. While making several Christmas cards for her church, Iliana became frustrated with errors and inconsistencies while stamping. After several failed attempts and trips to the hardware store, the Most Incredible Stamping Tool Invented, or more commenly known as the MISTI, was born! The MISTI's simple hinge design provides consistent stamping for crafters of all skill.